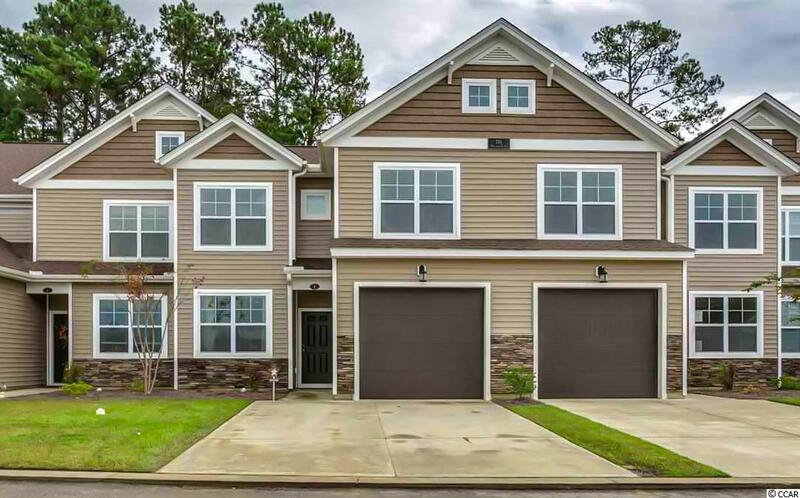 116 Machrie Loop B, Myrtle Beach, SC 29588 (MLS #1907235) :: James W. Smith Real Estate Co. STUNNING! 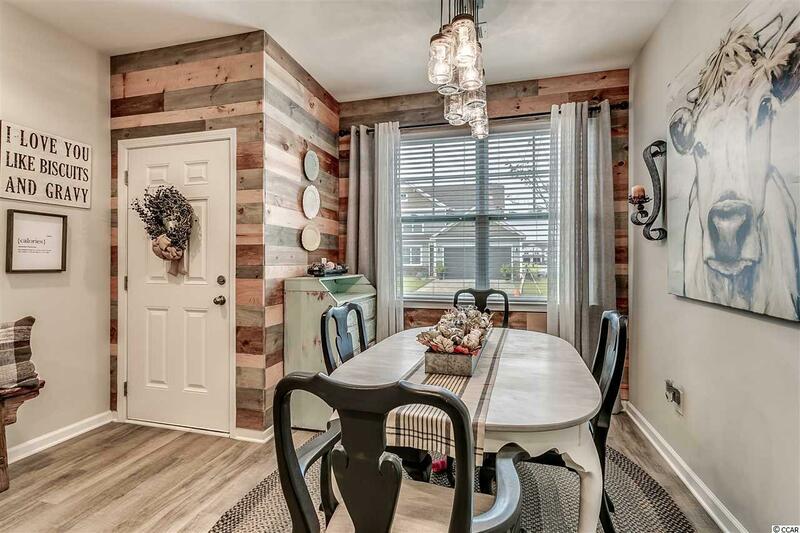 This 3 bed 2.5 bath practically-brand-new townhome will absolutely WOW you! 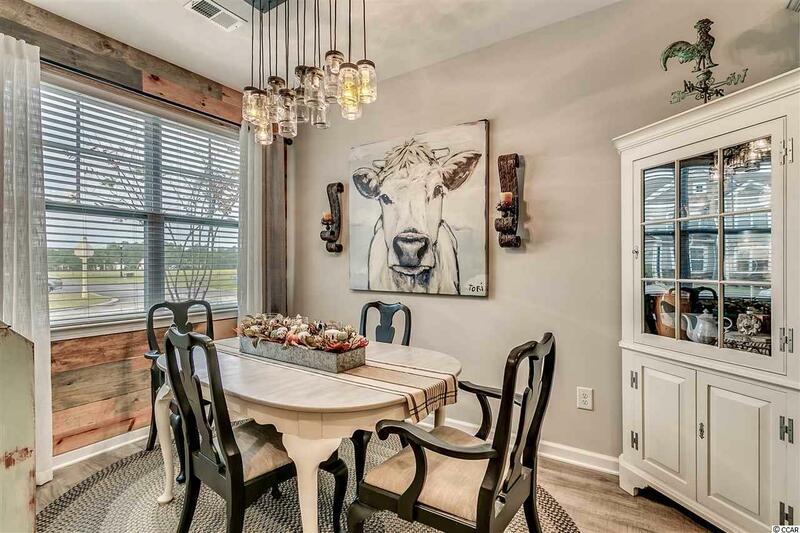 Bright and open floor plan is dripping with natural light and has upgraded luxury vinyl flooring, high vaulted ceilings, upgraded light fixtures, and all the details to make your inner Joanna Gaines SWOON! 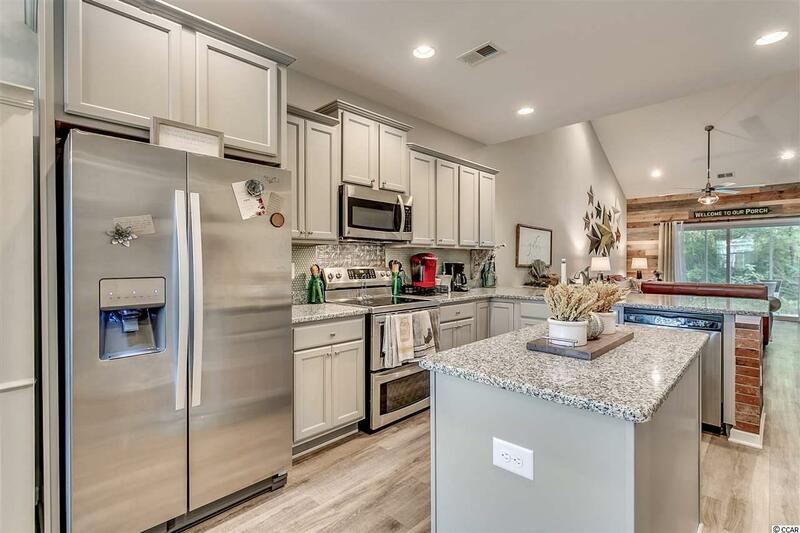 Expansive kitchen boasts upgraded cabinets, granite countertops, and stainless steel appliances! First floor owner's suite is luxurious and complete with tray ceiling, walk-in closet, and large private bath! Enjoy morning coffee and relaxing evenings on your private screened-in porch. Upstairs you will find two more huge bedrooms, loft area, full bath, and plenty of storage. Additional upstairs storage could easily be finished into a 4th bedroom! Let someone else maintain the lawn AND exterior of your new home while you enjoy the on-site amenities and proximity to the best of Myrtle Beach! HOA even includes cable and internet! Ideal location is the cherry on top with everything you could want close by - from dining and entertainment, golf and shopping, award-winning schools and medical facilities, and of course the world-famous 60 miles of Grand Strand beaches! Perfect as a starter home, 2nd home, retirement, or investment property with unlimited rental potential! Why wait for new construction when all the upgrades and luxury appointments are in this MOVE IN READY home?! This home has it ALL and will go FAST - schedule your private tour today! Buyer to verify all information.